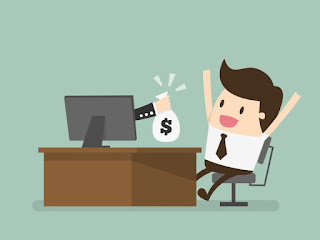 Shorten URLs and Earn Money is the slogan that appears when you open the Dwindly.io website. But the slogan is not just a mere slogan, but it really can make extra money by using the service from Dwindly.io. How can? Okay this time I will discuss thoroughly about Dwindly.io. Let's see more details about Dwindly.io Before we discuss further, you should know about Dwindly.io. Copyright © 2017 Almaftuchin Tech. All Right Reserved.